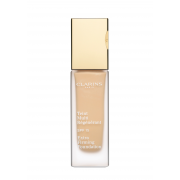 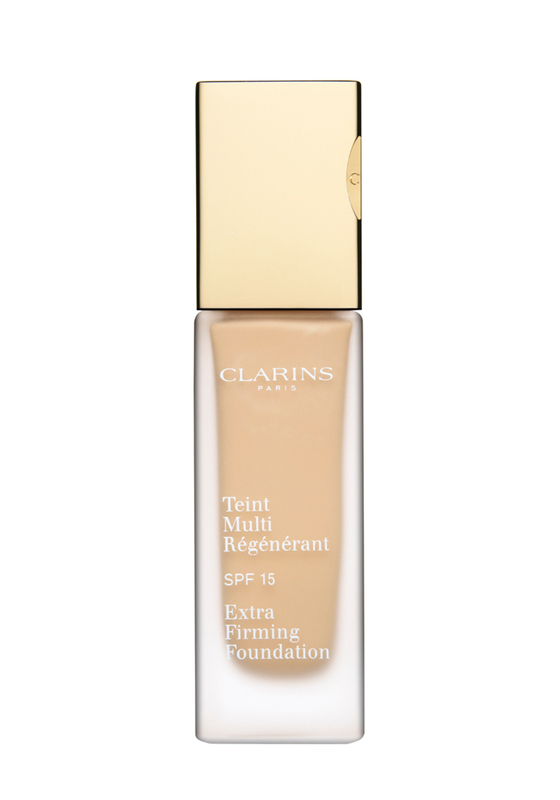 Clarins' Teint Multi-Régénérant creates the perfect match between make-up and skin care. 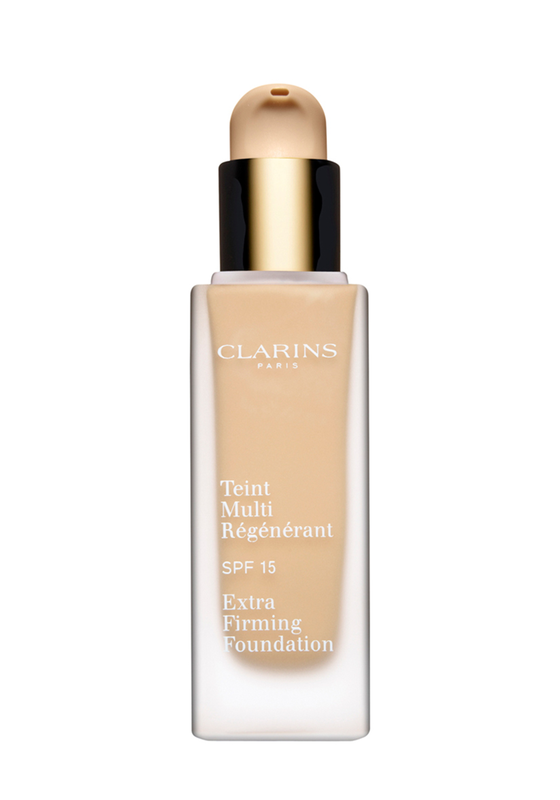 With SPF 15, this product helps protect the skin from UV rays and s free from oil. 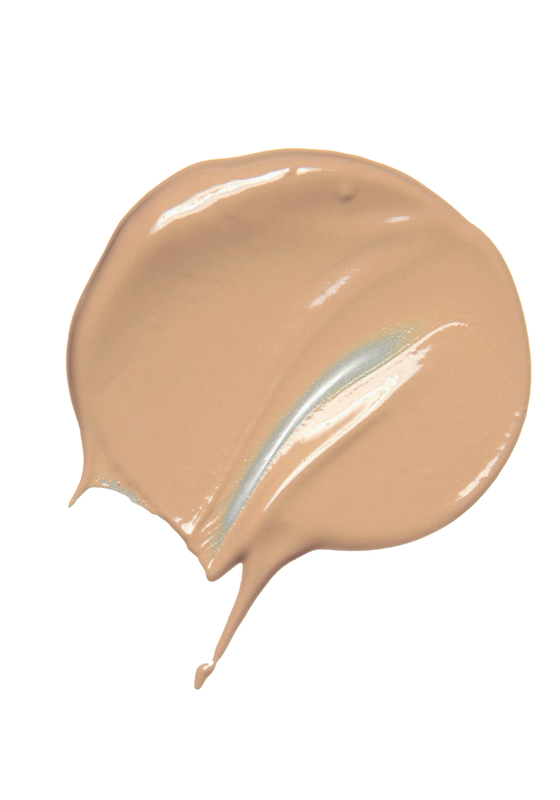 It creates a satin finish and is suitable for all skin types.